The system closes the TrailerTail when the truck goes in reverse or stops. LONGVIEW, Texas — STEMCO Products Inc. has announced a new aerodynamic product, the TrailerTail Automatic fuel-saving system. 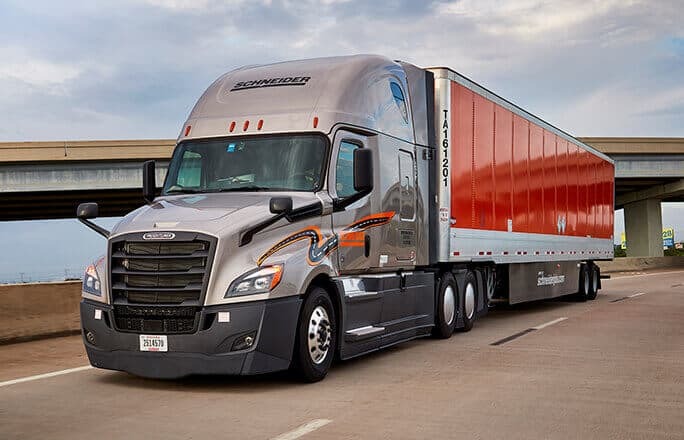 This newest version of the signature TrailerTail deploys automatically when the trailer reaches 35 mph, ensuring fuel savings on every trip and removing the need for the driver to get out of the cab to open it manually, spokesmen said. “Every trip is an opportunity for the TrailerTail Automatic to deliver fuel savings. 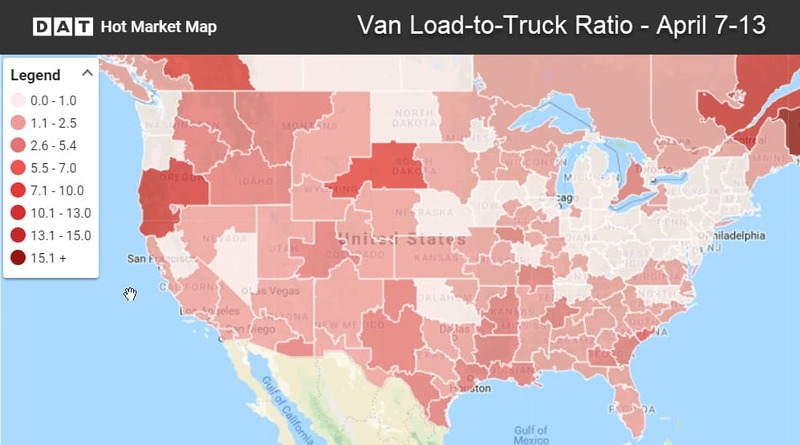 We know that truck drivers have many responsibilities, and TrailerTail Automatic eliminates the need for drivers to open or close the TrailerTail,” said Prashanth Kamath, segment business leader for ITMS at STEMCO. The new TrailerTail Automatic will be available in the third quarter of 2018. It will be compatible with new trailers and also as a retrofit for existing TrailerTail Trident models.